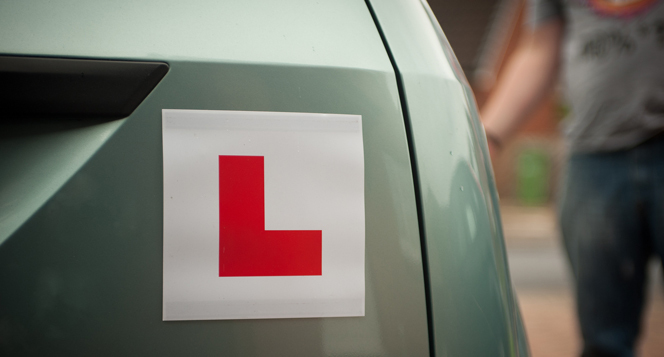 From October 4th 2010 the practical driving test will include a section of independent driving. Once a learner has become fully qualified, statistics show the biggest hurdle to overcome is to deal with driving on their own. The idea behind the independent section in the driving test is whilst learning to drive, your instructor will encourage the use of road signs to aid in navigation. This will also encourage the learner to look ahead at other road signs which in turn will make a safer driver. During the driving test, the examiner will ask you to park up. He or she will then explain that about 10 minutes of independent driving will be required. The examiner will provide you with either a series of direction, will ask you to follow road signs or it may be a combination of both. The examiner may also show you a diagram to help explain where you are going. As in life, the most experienced of drivers can take a wrong turn. The test isn’t an assessment of your navigation skills, so you will not fail if you go the wrong way. This part of the test is to assess if you can drive ‘independently’ and safely. As with the test in its current form, the only time you may fail is if you commit a driving fault. If you do happen to go off the independent driving route, the examiner will provide you with directions to get you back on route and continue with your independent driving. If during the independent part of your test, road signs are obscured or difficult to see, the examiner will provide you with directions until the next road sign becomes visible. Satellite navigation systems are not permitted during the driving test. This DVSA video explains the independent part of the driving test. Currently two manoeuvres need to be performed on the driving test. As the new independent driving test will remain around 40 minutes only one manoeuvre will need to be performed to make way for the independent part. All manoeuvres will need to be practiced as any of the four manoeuvres can be chosen. Booking driving lessons with Cambridge Driving School is easy. Simply fill out the form below and one of our staff will contact you shortly. Alternatively, please call us on the telephone numbers provided.